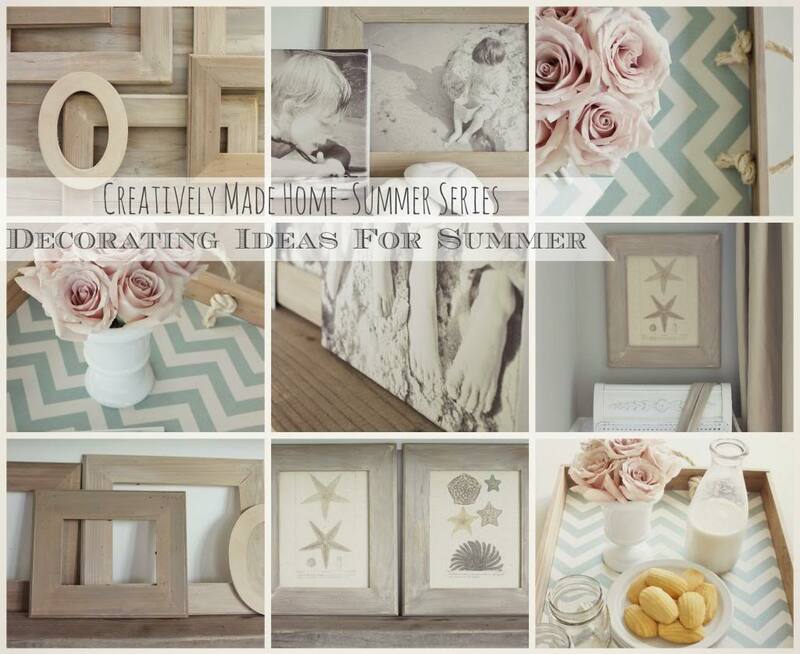 Join Jen O’Brien for this fun and enjoyable summer series in creating beautiful handcrafted accessories for your home and capturing those simple summer moments for a lifetime. Decorating and setting the stage for family fun should also be easy & gratifying. 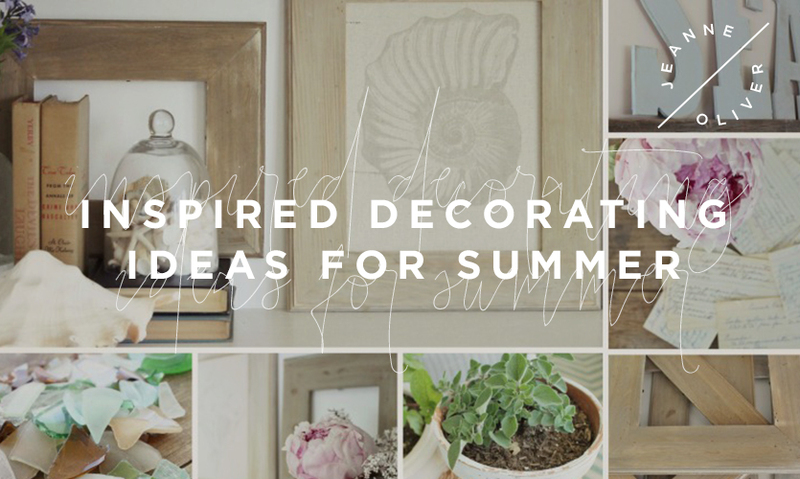 In this mini-course Jen will show you simple ways to use different materials to accessorize your home for the summer. 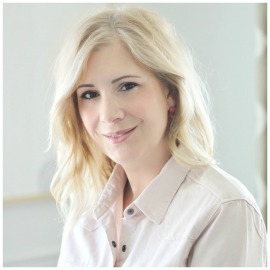 Jen will demonstrate how to create weathered & barn board finishes to picture frames and how to easily change out your art inside them. You will also learn how to build a rustic tray for those simple impromptu picnics to the backyard. Lastly, you will learn how to make your own photo canvases, so you can display your favorite memories of the season. 6. Anne Sloan’s Chalk Paint-French Linen can substitute a medium gray tone for this color. *Mix 2 parts paint to 1 part water for each color, store in jar. Let sit for about 5 days, as it ages it will take on a rusty color as applied. Select your canvas size & edited image. Print image slightly larger than canvas size on card stock wrapped in tissue paper, see video. Peel off tissue paper & lay over canvas, run fingers over edge when you have it centered as a guide. Spray canvas with tacky spray & carefully lay tissue paper image over. Smooth down middle & work outward pressing firmly, one hand on top and the other under back, as to not stretch or pull canvas. Cut away excess along the top edge making a straight line, smaller scissors are sometimes better. Let dry for an hour in dry & cool place. Take Mod-Podge Sealer & spray outside. Let dry. Roll on 2 coats of Mod-Podge Gloss to top, let dry. Enjoy your beautiful collected images from summer. Take your sanded base & paint or stain the underside, let dry. Take your side frames, distress with tools and stain with steel wool solution. Predrill(along edge of side frames about ¼” in, see attachment) once dry. Take fabric & mark where you want it centered. Spray tacky spray liberally over 15” x 24” base. Cover with fabric & press firmly running down middle and out to sides. Once dry roll on 3-4 coats of Mod-Podge & give lots of time to dry. Keep pressing firmly on air bubbles. Once dry it will be sealed good. Take 2 short sides & add rope handles. Nail & glue(little dabs) on long sides first, then short tops with handles. Let glue dry & enjoy a good picnic.